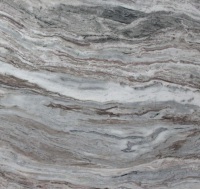 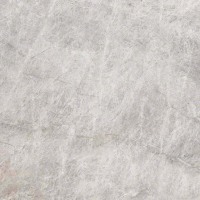 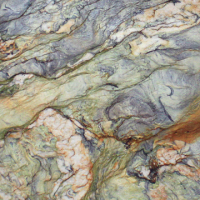 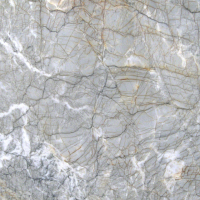 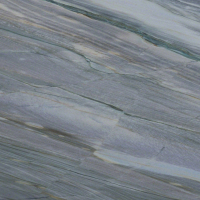 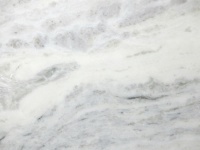 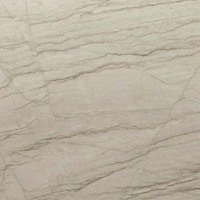 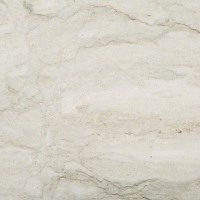 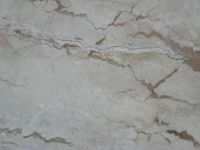 Quartzites are amongst the hardest and durable natural stones. 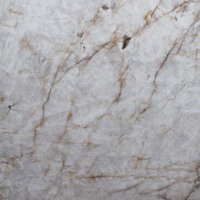 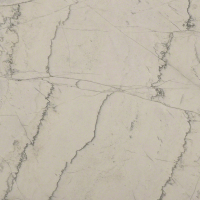 They tend to come in lighter colours resembling the colour pallets of marble and limestone, however, often times their MOH hardness is even higher then granite (up to a level 8). 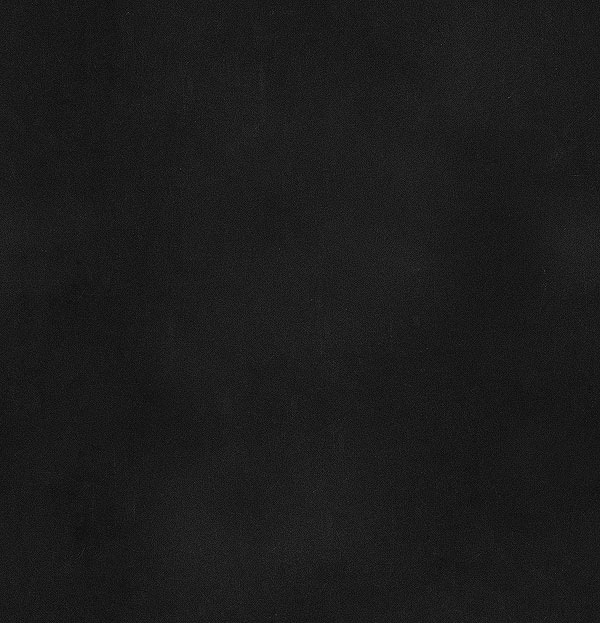 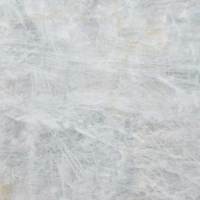 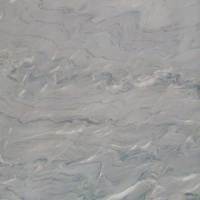 We recommend this material for all surfaces such as kitchen counters and vanities. 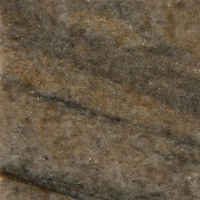 It must be noted that on average this material is more expensive compared to other stones.